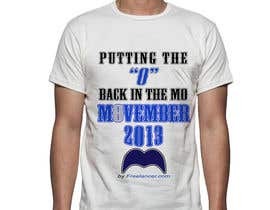 I'd like to have a t-shirt designed. 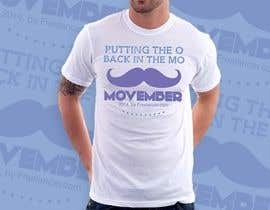 Some history on the t-shirt design I'm looking for. 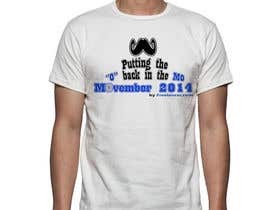 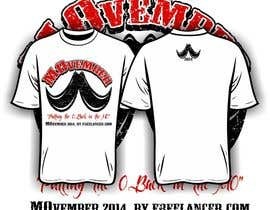 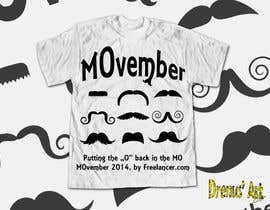 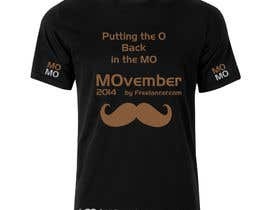 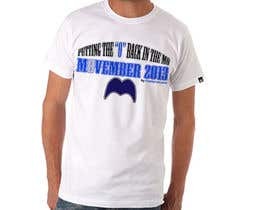 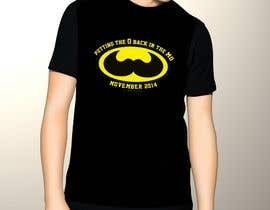 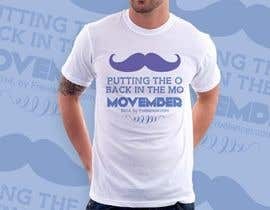 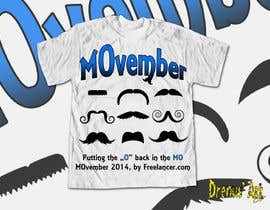 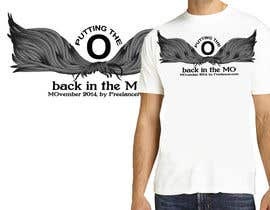 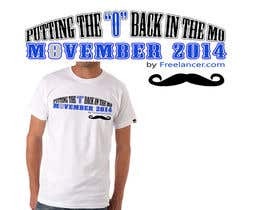 - MOvember is a month where men are encouraged to grow their moustaches to raise awareness for mens prostate cancer. 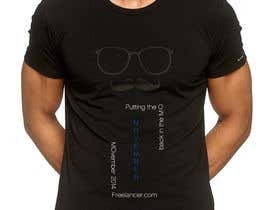 Make the design world class and capable of the t-shirt to be worn in any country. 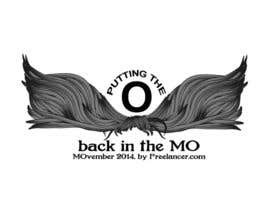 #28, feel the raw power!